NEW: O Boticario - Cuide-se Bem Morango e Leite For Women! Thread: NEW: O Boticario - Cuide-se Bem Morango e Leite For Women! 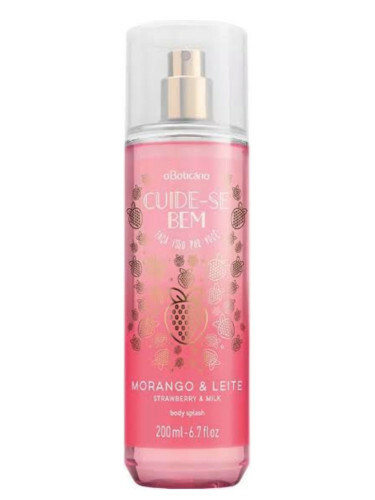 Cuide-se Bem Morango e Leite by O Boticário is a Floral Fruity Gourmand fragrance for women. Cuide-se Bem Morango e Leite was launched in 2017. The fragrance features strawberry and milk.